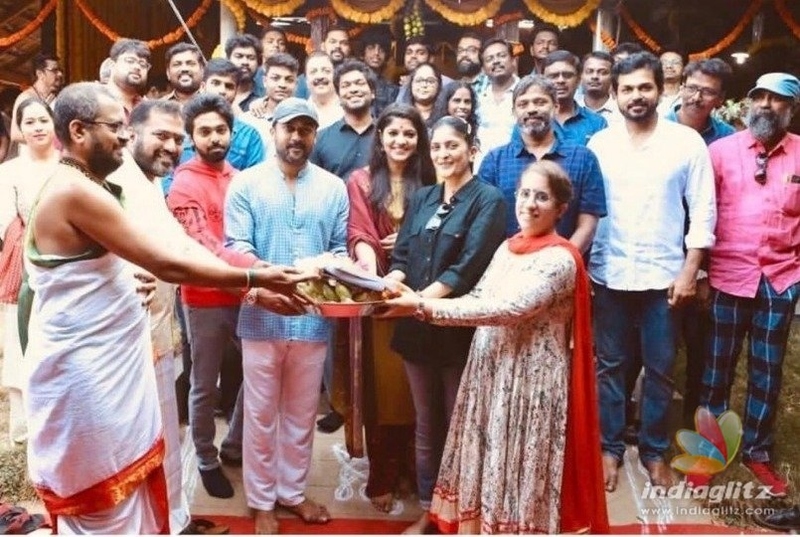 The exciting 'Suriya 38' was officially launched today which will see Suriya collaborating with a female director for the first time in his career. 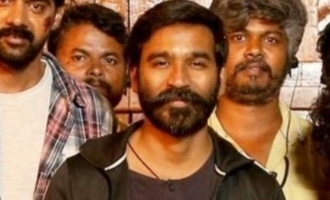 Sudha Kongara of 'Irudhi Suttru' fame is directing the film while G.V. Prakash is scoring the music and for him this is his seventieth film as music composer. G.V. 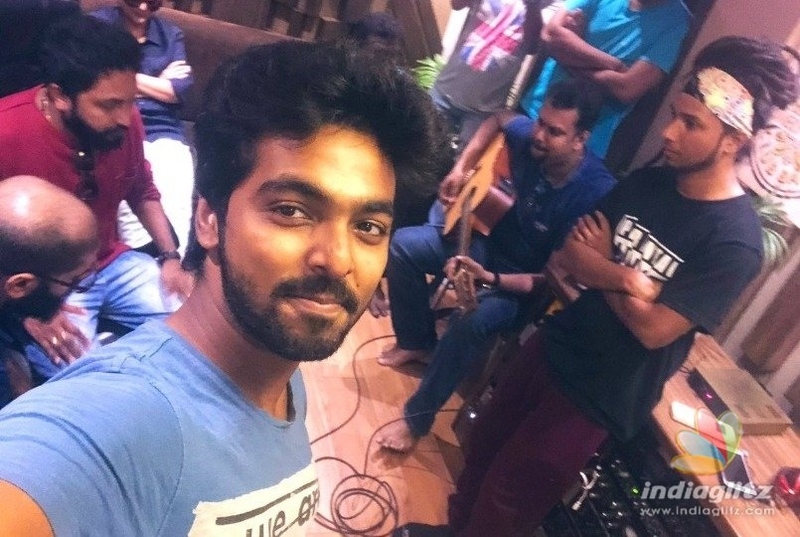 Prakash has shared "The first collaboration in Suriya's 'Suriya 38' and 'GVP 70' is the most popular South Indian band Thaikuddam Bridge from Kerala have performed and collaborated for a ROCK number ... lyrics by Arunraja Kamaraj." 'Suriya 38' produced by Suriya's 2D Entertainment is said to be the biopic of Captain Gopinath the founder of Air Deccan airways and while Suriya will be playing him Aparna Balamurali of 'Sarvam Thaala Mayam' fame will be portraying his wife Bhargavi.